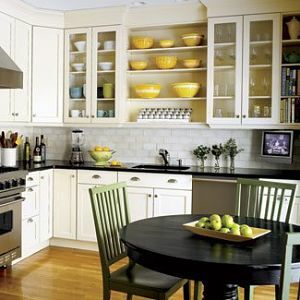 Yellow and White Kitchen Ideas To Brighten Up Your Kitchen Add to Flipboard Magazine. Yellow and White Kitchen ideas have been floating around in my head for a long time. 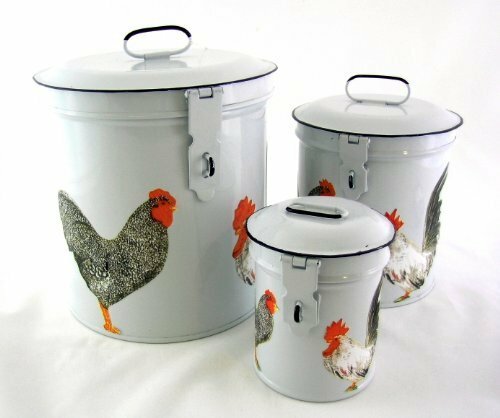 Although, I am still working on redecorating my kitchen. 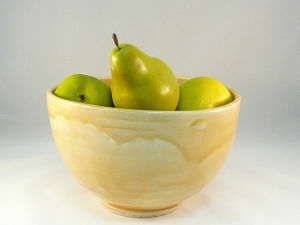 I like yellow and white because it is so bright and cheery. 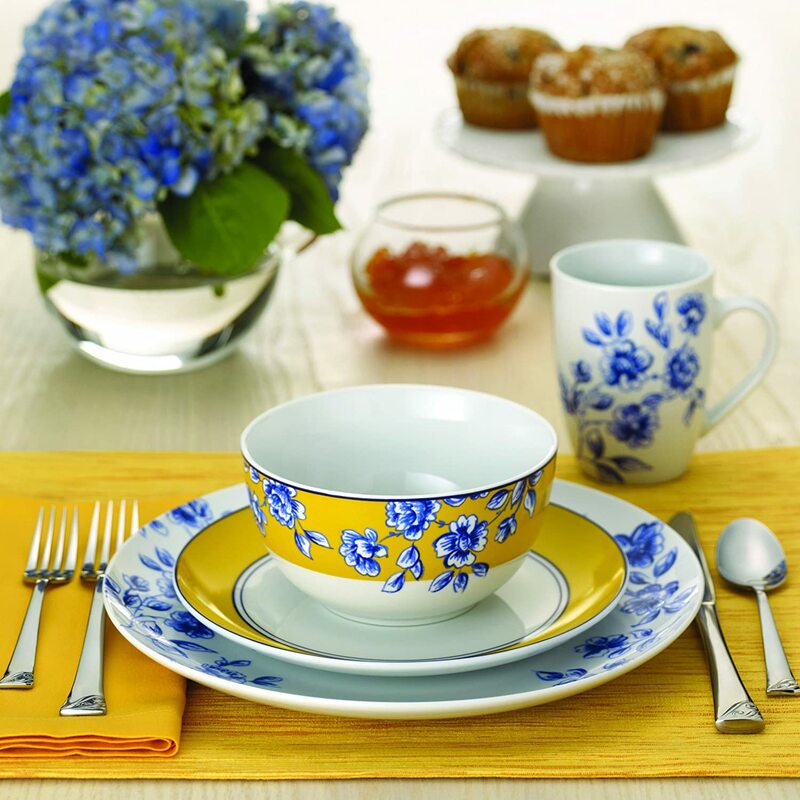 First thing in the morning, I need bright and cheery…..and coffee. 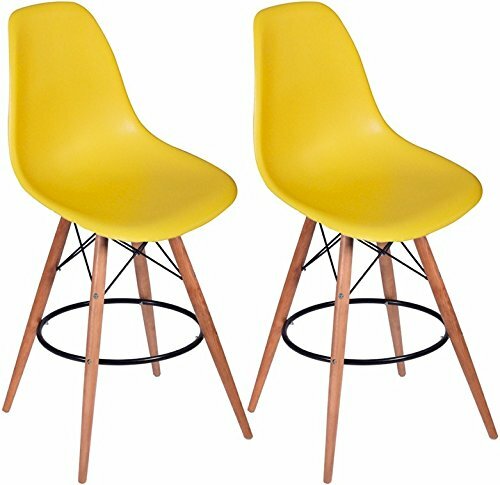 But what shade of yellow is my biggest question. 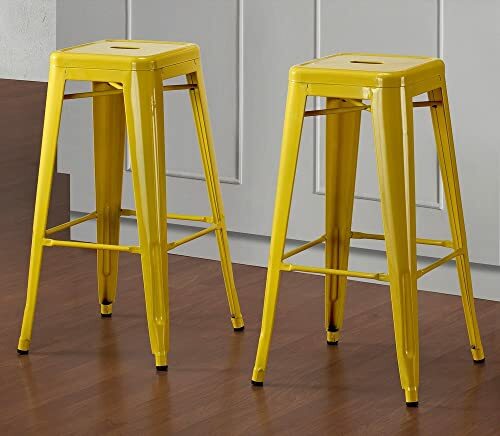 I have thought about not painting with yellow at all and just decorating with yellow accents. 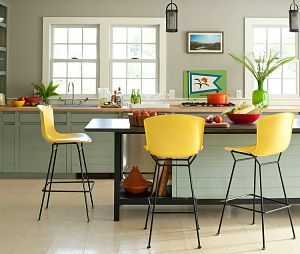 I really like how they used the colors white, black and yellow to make this kitchen really pop. 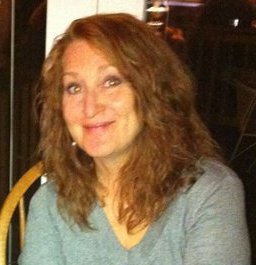 So I still need to figure out the perfect color….or not. 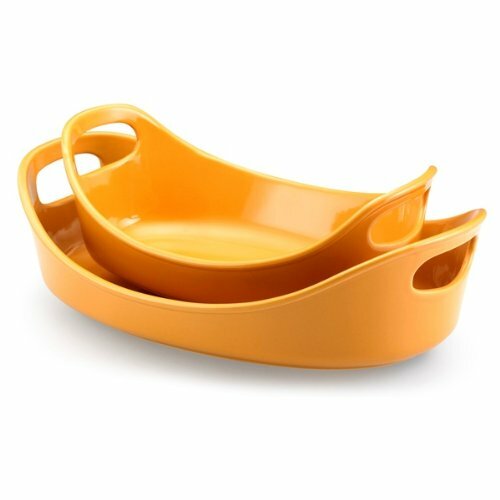 I know I don’t want the yellow that is more orange. 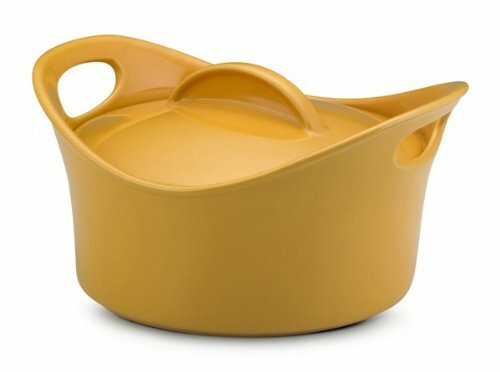 I like orange, but for the past 10 years I have had the orange Tuscan looking dishes. Love them, but tired of them. 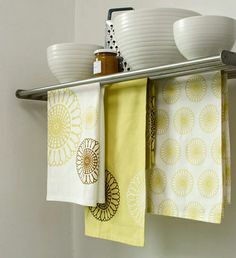 So now I am in search of the perfect yellow and white accessories to use all my Yellow and White Kitchen Ideas. I also wonder what other color I can use as an accent color. Maybe Red! That would be exciting. Once again Rachael Ray does it beautifully! 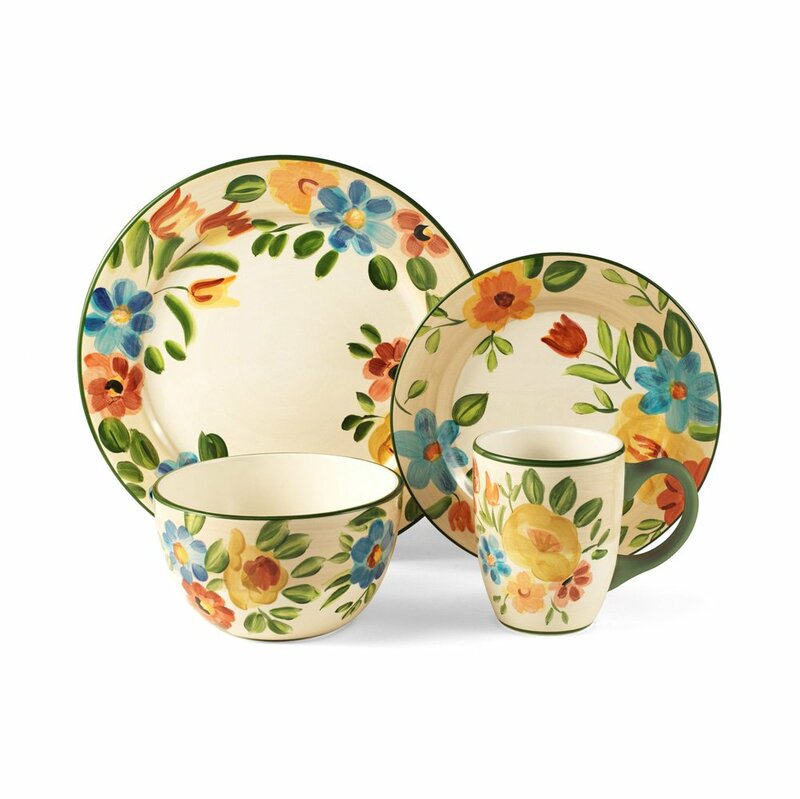 You can always count on Rachael Ray for the unexpected and for the most beautiful dinnerware. 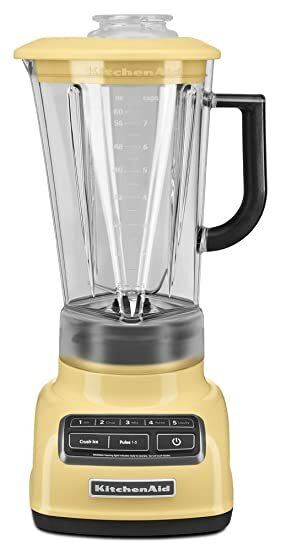 I see her use these on her show all the time. They are adorable! 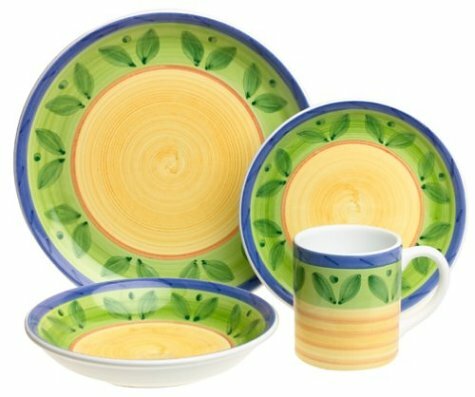 Bright and cheery dinnerware that just make you want to sit down and have a meal right then and there. 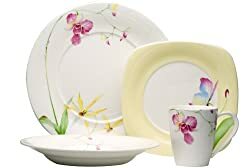 These yellow and white dishes are made of durable porcelain, and are microwave and dishwasher safe. 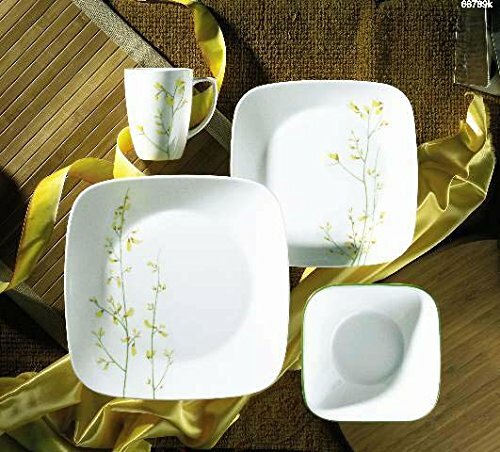 The 16-piece service for 4 includes four of each dinner and salad plates, cereal bowls and mugs. 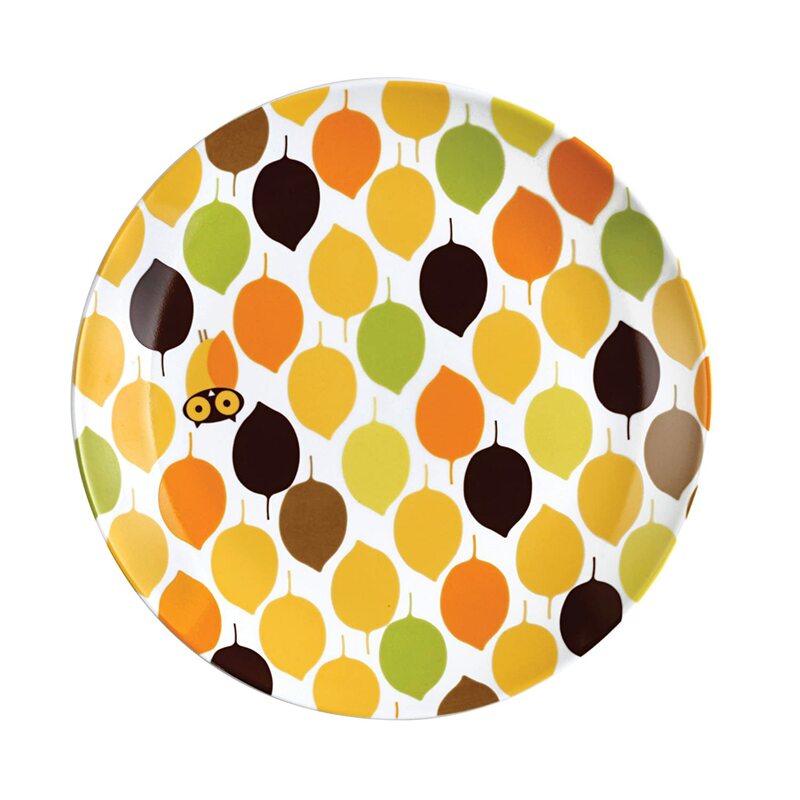 Your guests will give a little surprise laugh when they see the owls on their dinnerware. 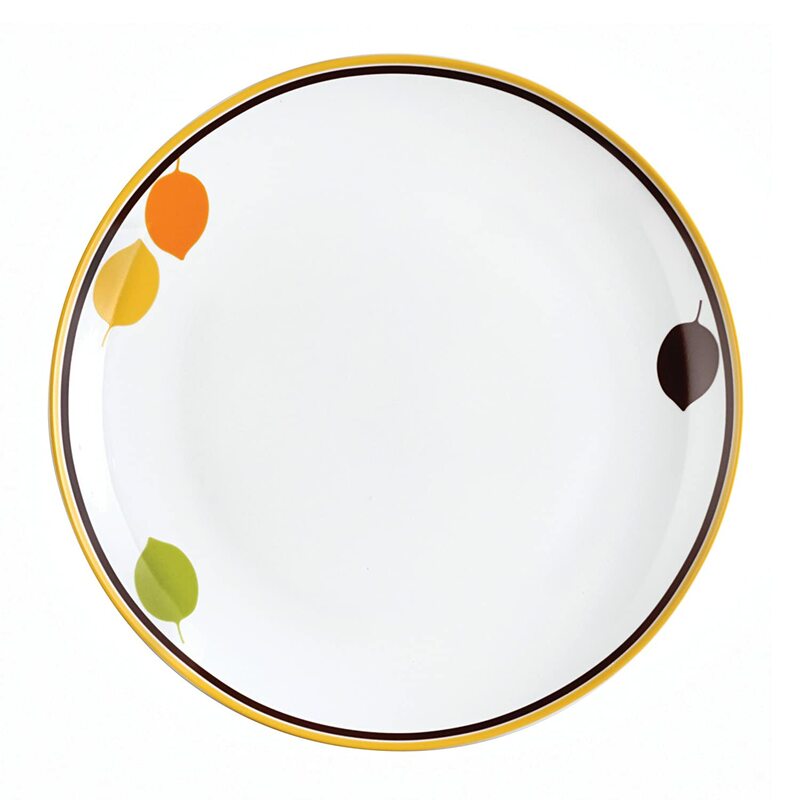 I love fun dishes! 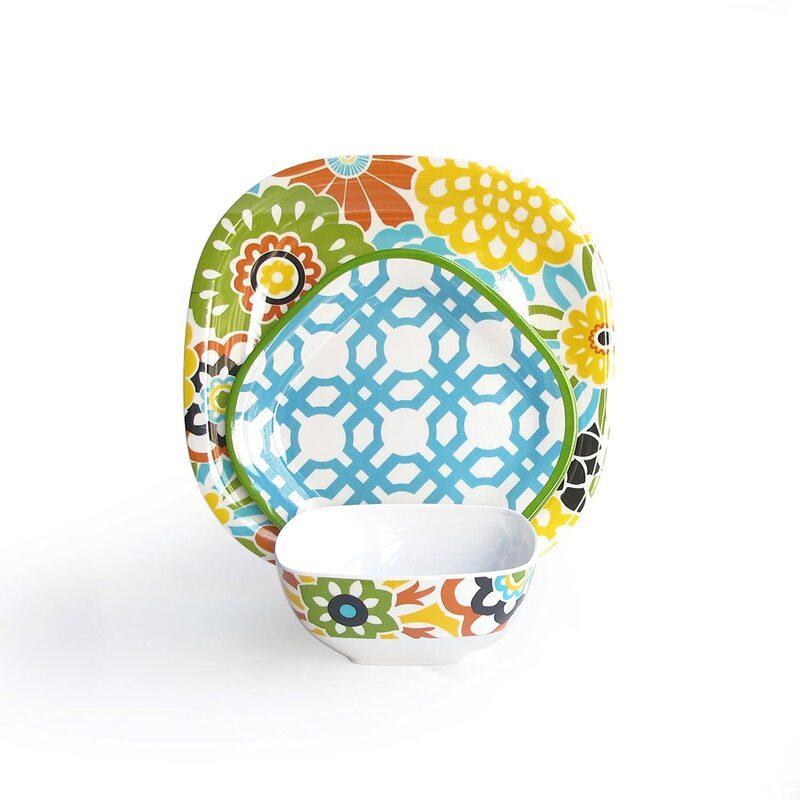 Check out Rachael Ray talking about your Lil Hoot Dinnerware set and how she came up with the design. 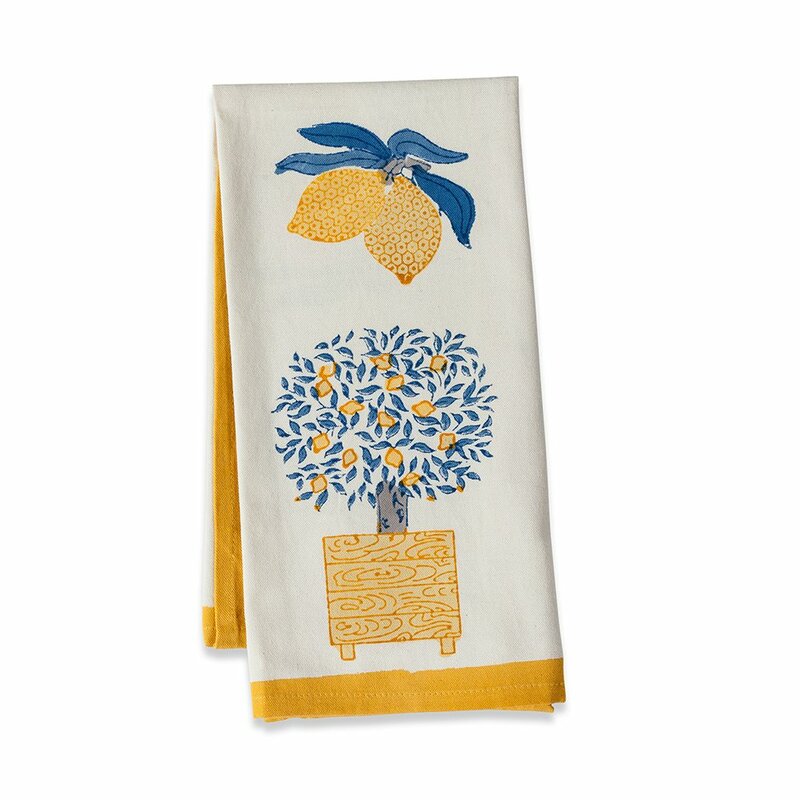 I love yellow, white and blue together. 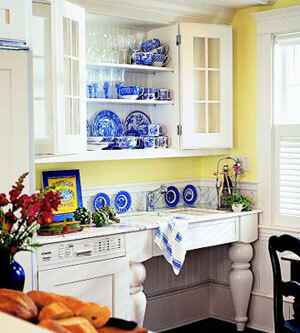 For years I have wanted to decorate my kitchen with yellow, white and blue. I am not sure why I have not done it, but I am thinking about it now. 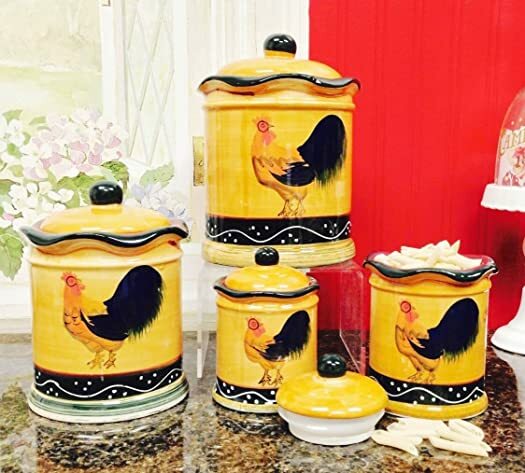 Can you just imagine those colors with lots of windows and maybe a little area in the kitchen with a white wicker chair for relaxing while reading recipes? Sounds perfect to me. In this picture you can see how beautifully they go together. 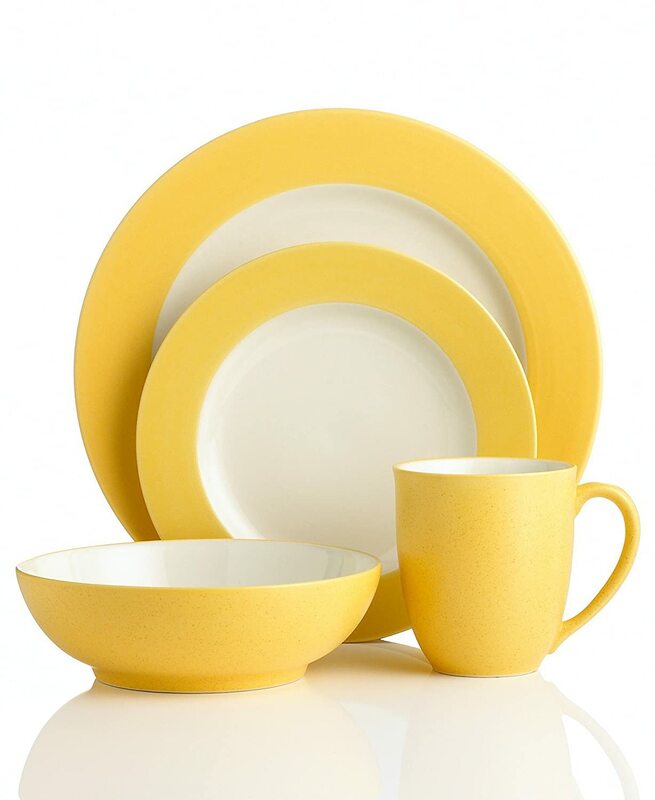 Any of these dishes would blend so beautifully with the yellow and blue. 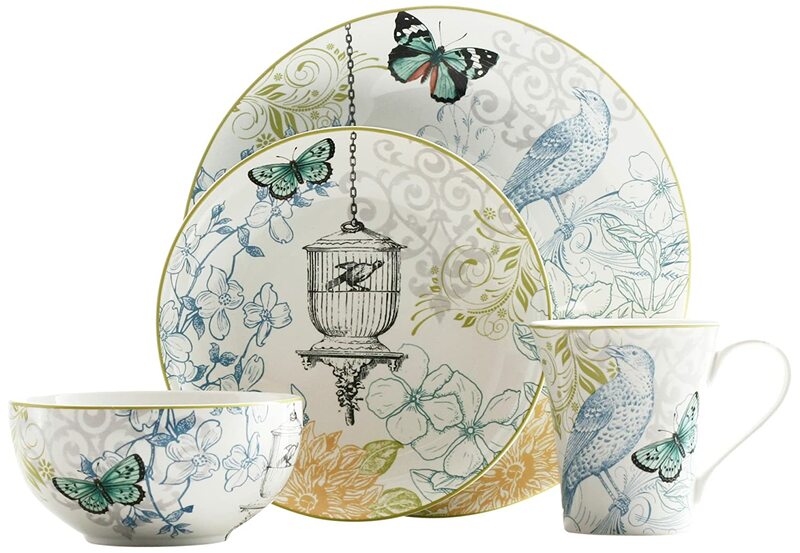 I love the bird dinnerware! I think I could really make that work. 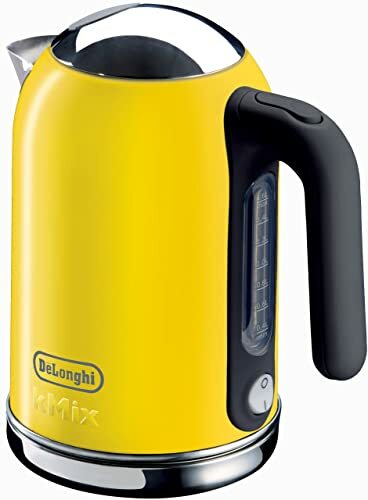 I leave these appliances out on my counter top.They will add a great pop of color if I decide to only accent with yellow. 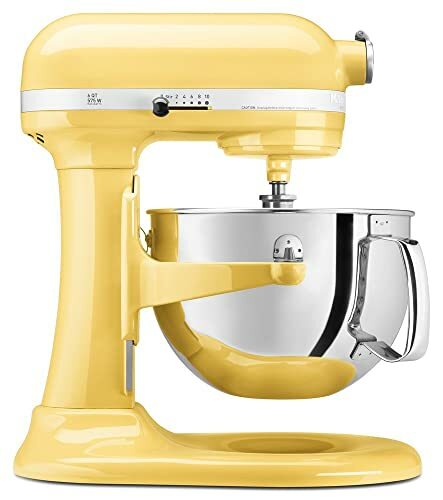 I have been wanting a KitchenAid Stand Mixer for years. I wonder if this is in my near future? 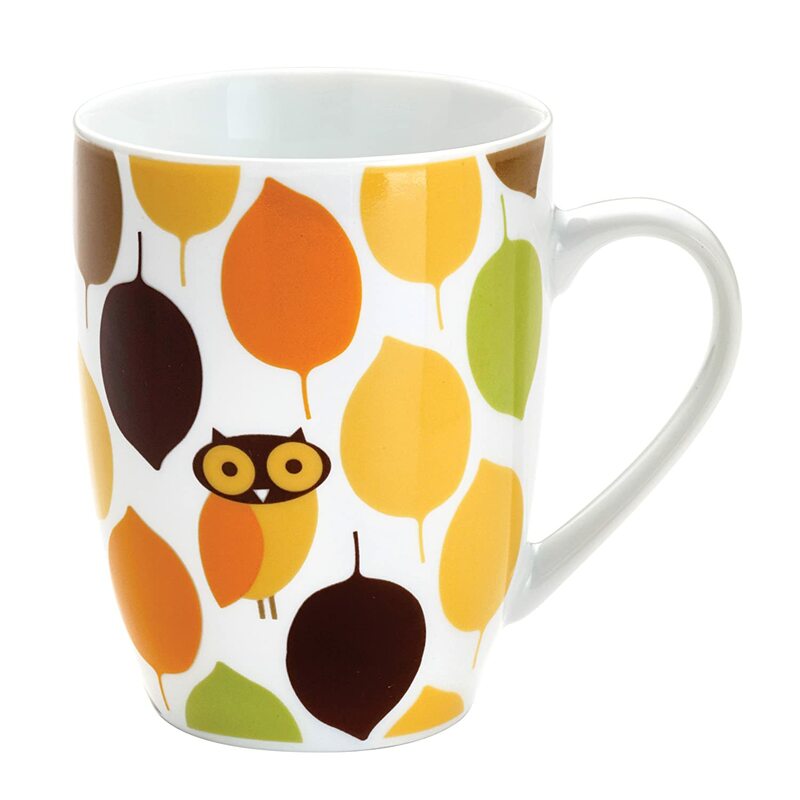 I am a huge coffee lover. 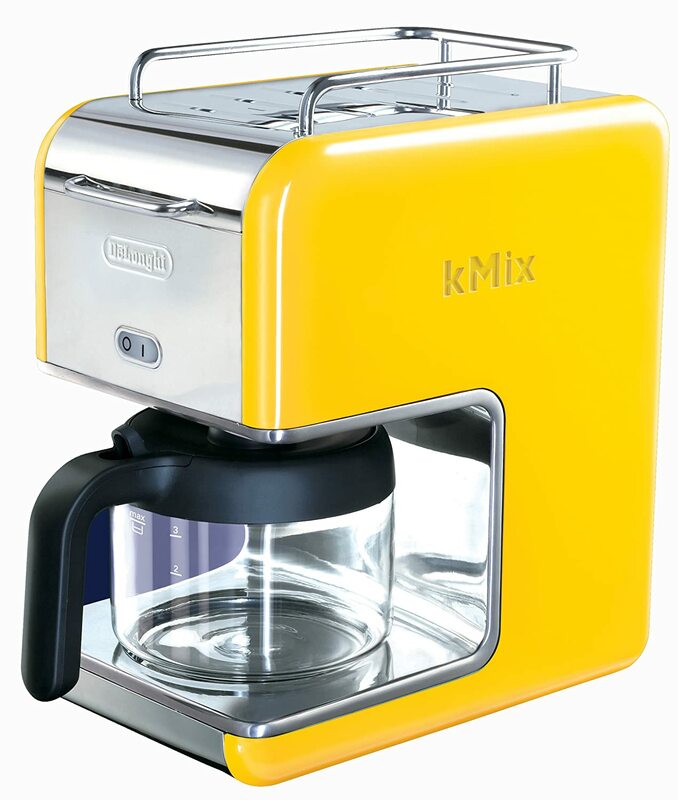 I think it is so much fun to have a coffee maker that matches my kitchen. As much as I use my coffee maker, I wear them out quickly. 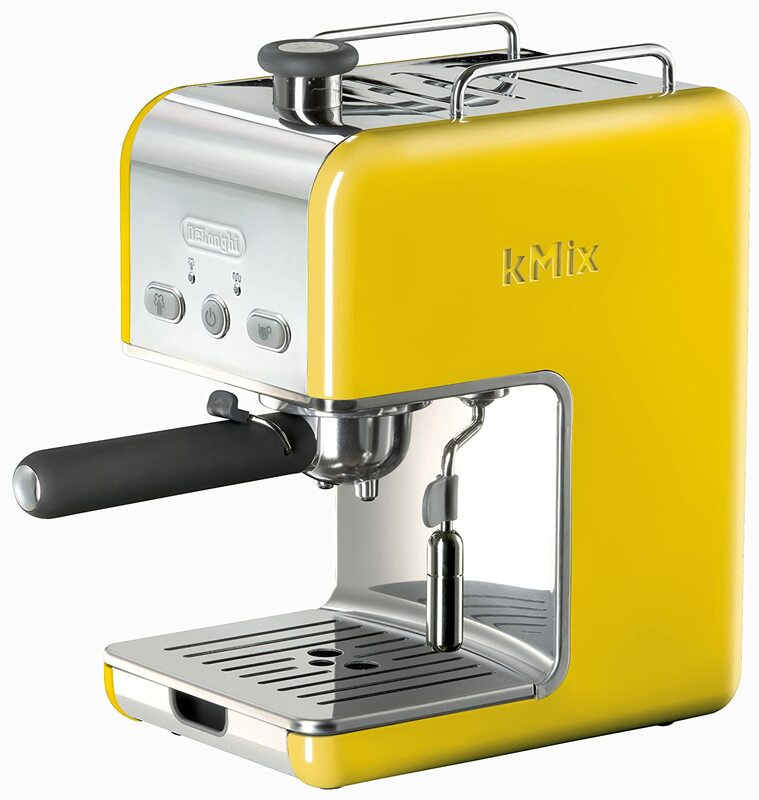 So it is not as if I buy one just for the color. 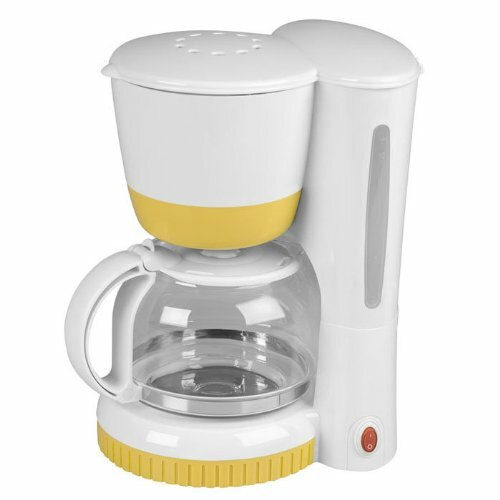 There are several coffee makers that will match a yellow and white kitchen available for you to choose from. 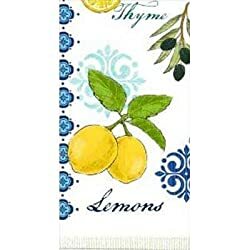 We all hang a dish towel somewhere in our kitchen. 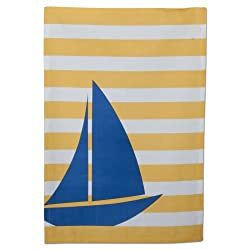 I know you can go to the box stores and pick up some ugly generic dish towel. How much nicer it would be to hang something just a bit different. Take a look at these to see if any of them make you happy and puts a smile on your face. 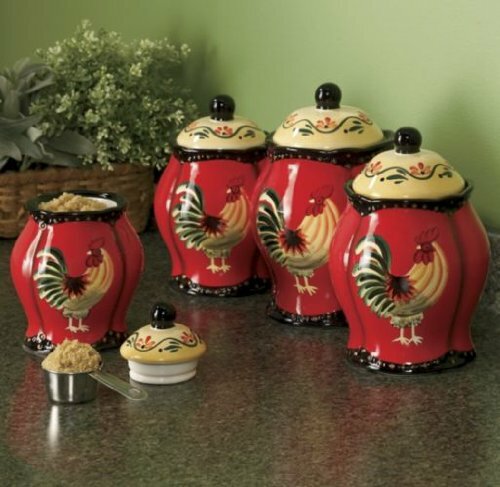 Roosters are really popular now. Don’t ask me why, I have been wondering that myself. 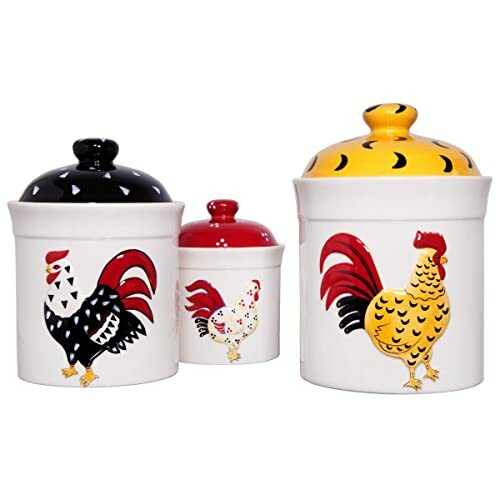 But look how cute some of these canister sets are that have roosters on them. 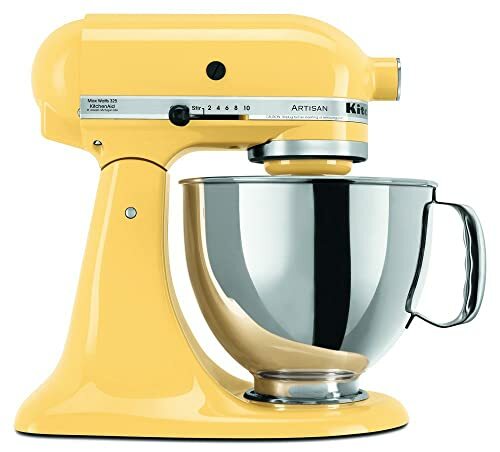 I can see some of these sitting in a yellow kitchen. They also give you great ideas for accent colors. 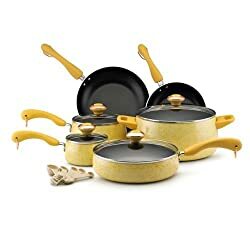 We all need cookware for our kitchens, why not have matching cookware? 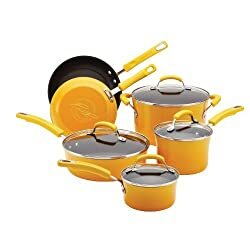 I love pretty pots and pans. 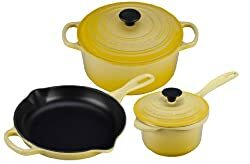 With so many choices in yellow cookware, now is the time to find one that matches your kitchen. 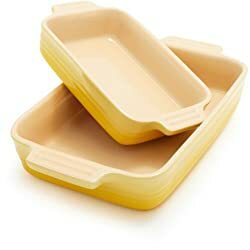 When you aren’t using your baking dishes for baking, get creative and use them for other purposes. They are so pretty that I hate to hide them. 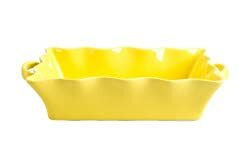 Baking dishes are one of my favorite things to have in the kitchen. 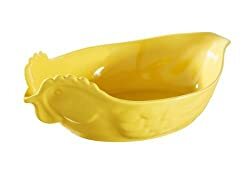 Food just looks better in pretty baking dishes, so why not have some that matches your kitchen to make it even prettier? 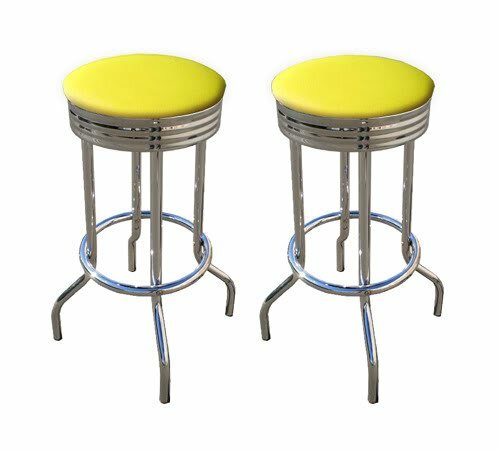 These yellow bar stools will add just a touch of yellow to your yellow and white kitchen. 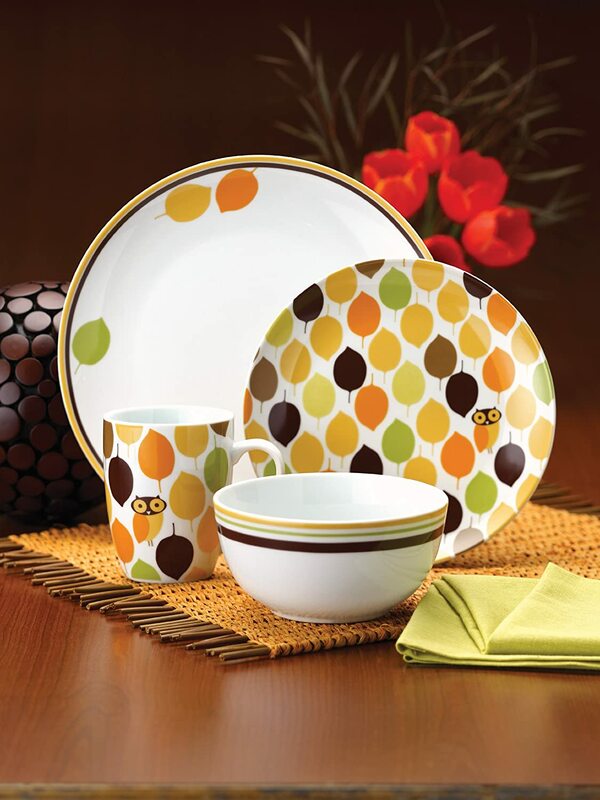 They will stand out and really create a bold statement. 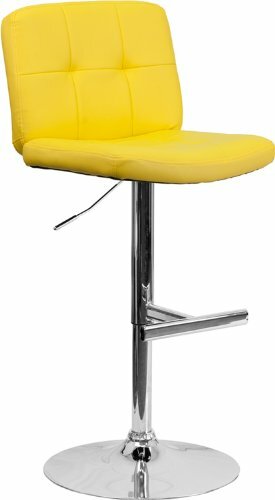 The hard part is choosing which bar stool will look the best in our new kitchen. The red is a great accent in this kitchen as well. I am liking red more and more as an accent color. 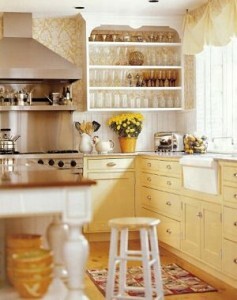 With all these great yellow and white kitchen ideas I am ready to get started. How about you?